Some times we want to check the how much time taken for a particular functionality, method or a statement. 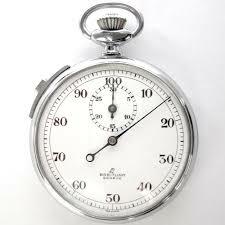 By using stopwatch it is to much easier to get the elapsed time. Below example will show how much time it takes by BigDecimal – creating the object and setting the scale. you can get the different time elapsed format like min, sec, mill, nano etc.